Recruiting top talent is a complex and demanding role. Finding candidates who are an excellent fit for your team isn’t easy. Nor is the entire process of screening, interviewing, and selecting candidates. However, you can make the process far easier and less stressful by using the right Chrome extensions. These small programs are designed to optimize the Chrome browser. They can be downloaded from the Chrome Web Store, and most of them are free. Interseller is a great tool especially for connecting with passive candidates. The tool helps find verified email addresses and send customized email outreach campaigns to prospective candidates. It also integrates with popular ATSs such as Greenhouse and Bullhorn. The chrome extension is extremely handy for finding email addresses from social profiles in LinkedIn, Github, Crunchbase and AngelList. Just head over to the profile and you will see an Interseller button. Click on that button and the chrome extension will provide you an email. You can add that email directly to an email campaign. 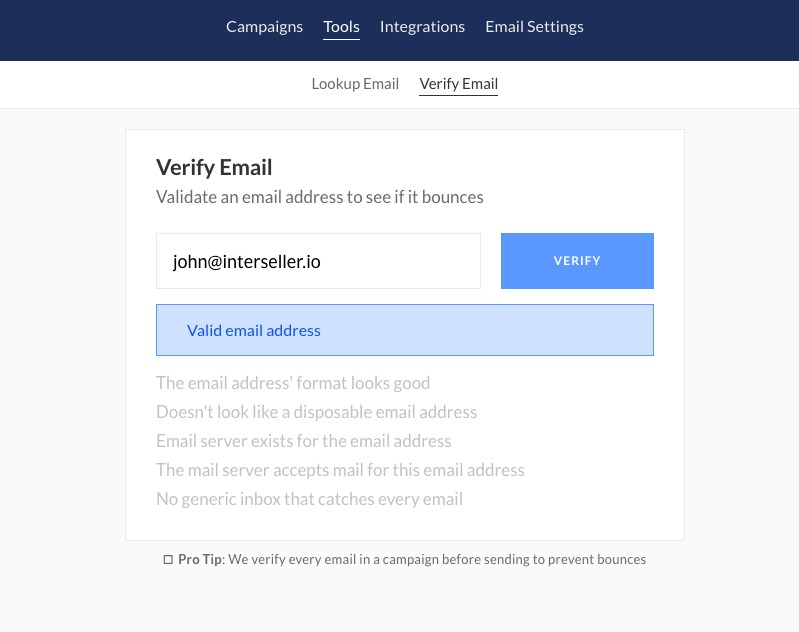 Interseller also gives you verified email addresses, unlike many other email finder tools. That will substantially lower your email outreach bounce rate and get you far more replies from candidates. Post a job opportunity on your LinkedIn company page and ask interested candidates to leave their contact details in the comments section. 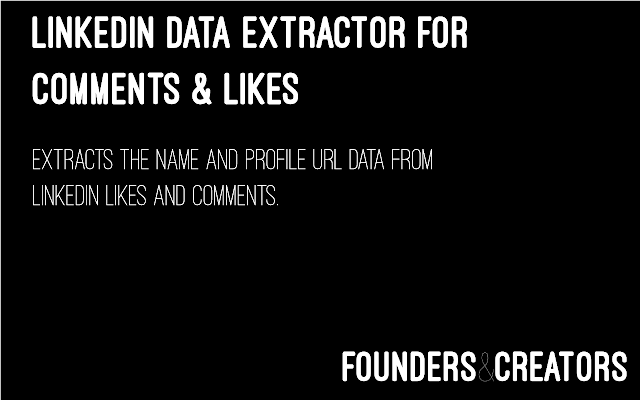 Then use the LinkedIn Data Extractor for Comments & Likes extension to automatically extract the name and profile URL data from the comments and incorporate it into a CSV file. Even if few candidates only like your post, the tool will be able to provide you with their names and LinkedIn profile URLs. The tool checks for duplicates and you can use the data for personalized outreach using an email outreach tool such as Interseller. For a recruiter, having instant access to a complete picture of a prospective candidate has definite advantages. Their social activity on LinkedIn, twitter etc. will tell you a lot about the candidate’s interests, personality, etc. which can be valuable for gauging cultural fit. This is where a solid contact management extension like FullContact for Gmail & Inbox can come in handy. 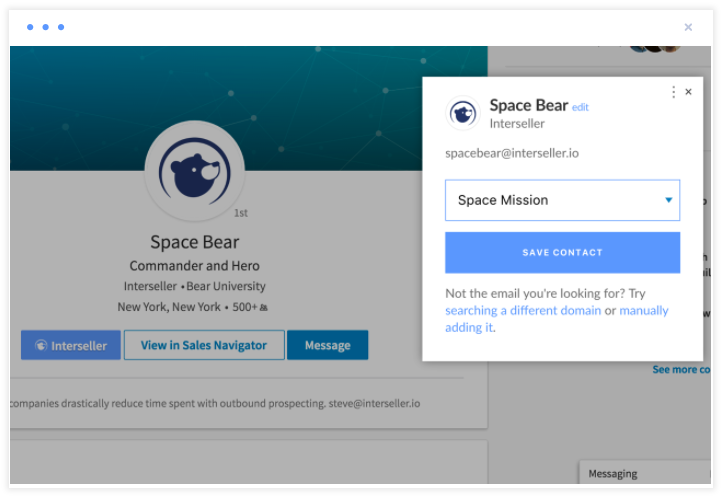 This easy-to-use extension provides enriched data including social links and company information at a glance for your connections within Gmail and Inbox. Just click on an email thread to see the full profile of the sender including a photo, job title, location, and social links. 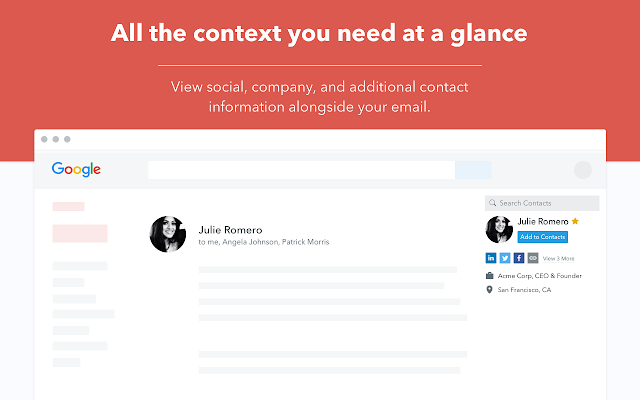 Since it’s in your email sidebar, the information is always at your fingertips. You can edit information or add private notes for any contact within the app. The tool also enables you to copy contact information to your clipboard with one click. This app allows you to import contacts from your phone, Google, and social media accounts so that all your contacts are stored in one place. All changes made sync to Google, iCloud, and your devices and the tool is free for up to 5,000 contacts. Recruiting for tech jobs but not sure what’s the difference between Bitcoin and BitTorrent? It can get painful when you have to write a job description for a technical post, but you are not sure what the jargons mean. 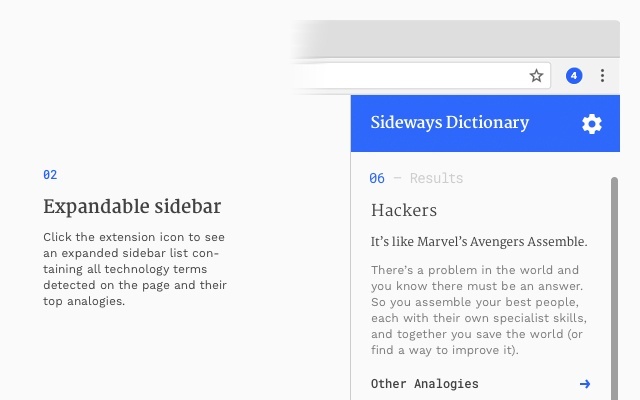 Download the Sideways Dictionary chrome extension. Created by Alphabet’s tech incubator Jigsaw and The Washington Post, this is a glossary of tech terms defined using easy to understand an hilarious analogies, especially for the non-technical layperson. Just hover over the tech term that needs defining, and the extension will show you the definition right in your browser window. Once you know what Agile Software Development is, it’s far easier to craft that perfect job description for an Agile Software Developer, right? Calendly for Chrome is a handy and easy-to-use meeting scheduler for recruiters. Apart from letting you schedule routine meetings with prospective candidates, the Chrome extension also allows you to schedule ad hoc meetings or override scheduled meeting slots. 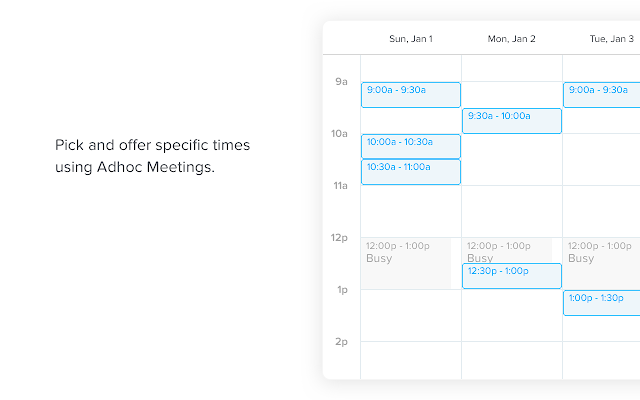 With the extension, you can access all your Calendly meeting links in your browser window making it easier and faster to schedule interviews or get-to-know meetings. You need to set up an account at calendly.com to use Calendly for Chrome. Recruiting is an activity which has multiple steps. Hiring a single candidate also requires inputs and actions from the team which needs the new employee and finance for budget approvals. It’s vital for you to map the entire hiring process in a project management tool so that you can easily keep track of your everyday tasks. 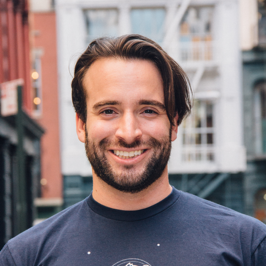 ClickUp isn’t a recruitment tool, but a project management app. It’s designed for inter-team collaboration, so that you can efficiently work together with tech, sales, marketing and other teams for their hiring needs. 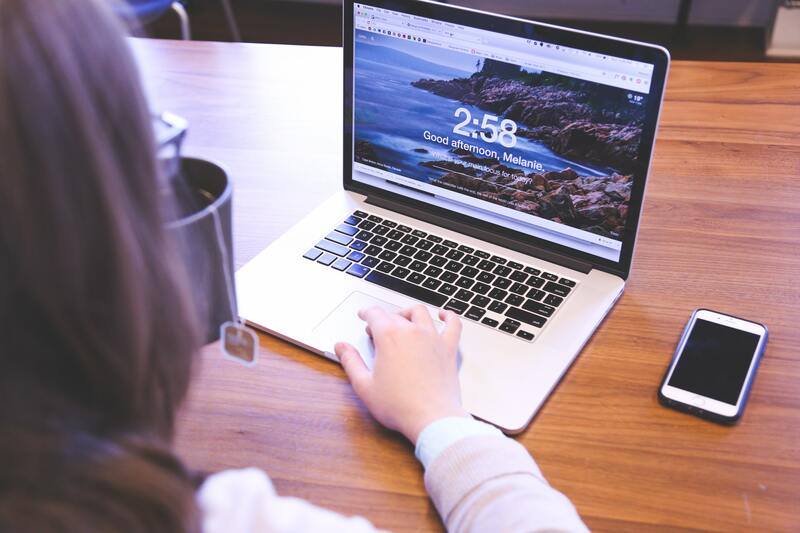 This chrome extension should be an addition to a recruiter’s toolbox because it can help you stay productive, collaborate easily and power through tasks more quickly. 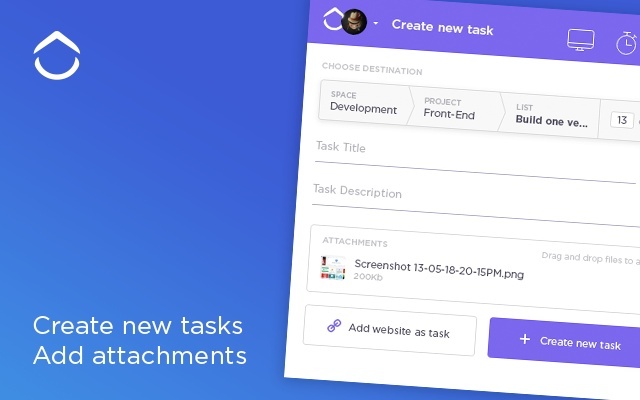 The chrome extension can help you quickly add tasks, assign them to specific people, take screenshots, do time tracking and more. For example, if the marketing head wants to hire a new graphic designer, she can create a task in the ClickUp chrome extension and assign it to the Talent Acquisition Team. Similarly, a hiring manager can ask the marketing head for a more detailed Job Description by commenting on that task. You need to sign up for ClickUp to use the extension, but it’s 100% free! You might be wondering why a social media scheduling tool is included in a recruiter’s arsenal. You can use Buffer’s Chrome extension to share job opportunities and promote openings with potential candidates at optimal times throughout the day. This will enable you to reach out to a large number of potential candidates at the click of a button! 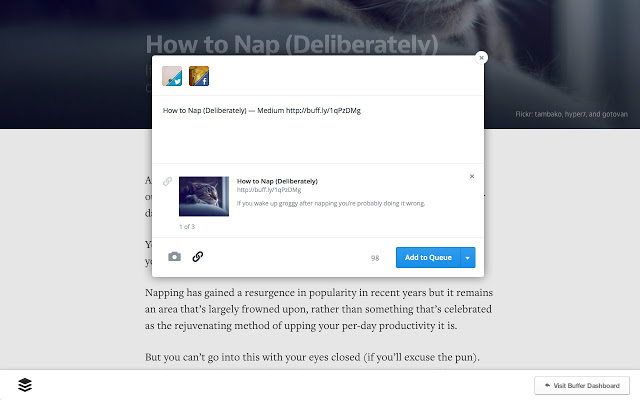 Using Buffer, you can schedule posts to multiple social media sites including Twitter, Facebook, LinkedIn, all at once. 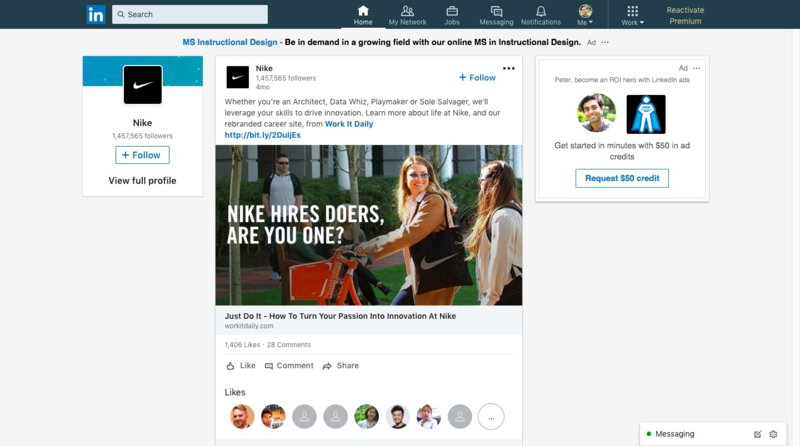 Buffer can also be used to promote your Employer Value Proposition on social media, post industry updates and engage with candidates quickly and efficiently. The tool also enables you to track results and provide analytics about clicks, mentions, shares, etc. so that you know if your message is hitting its target or not. Finding top talent is hard work, but these chrome extensions make the process far quicker and manageable. So do check out these extensions and give Interseller a try.